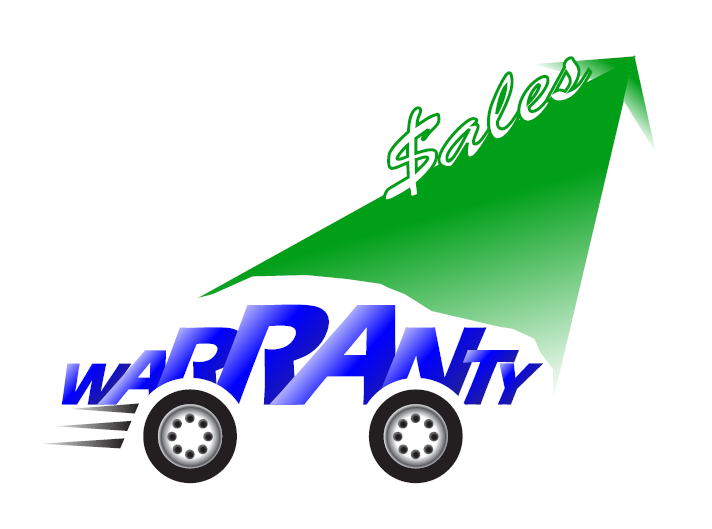 The extended warranty/service contract industry is playing Russian roulette with its public image. The most recent edition of Warranty Week, “The Newsletter for Warranty Management Professionals,” previews next week’s Warranty and Service Contract Innovations Conference being held in Nashville. The conference features speakers representing a variety of market sectors, incluidng major retailers, automotive and heavy equipment manufacturers, and legal and public relations professionals. Topics on the agenda include approaches to building and sustaining customer loyalty, the benefits of clear communications and consistent messaging, effectvie use of social media, and understanding and navigating emerging legal challenges in the age of online marketing and sales.